Queria imenso receber uma Holga, gosto imenso de fotografia e lomografia é algo que tenho muita curiosidade. 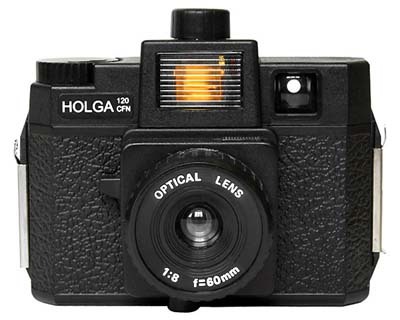 This lomography Holga camera is something that I really want to get for sure. Adoro camisas com detalhes nas costas. I really love this blouses with details on the back. This Jeffrey Campbell would fit in my wardrobe perfectly. Adoro casacos de pêlo, e quero um de certeza. I definitely want to get a fake fur coat, they look so great with leather pants. Uns bilhetes de avião para Londres (para fazer umas comprinhas). Some plane tickets to London of course (for me to shop a little more). aw também quero muito uma holga! 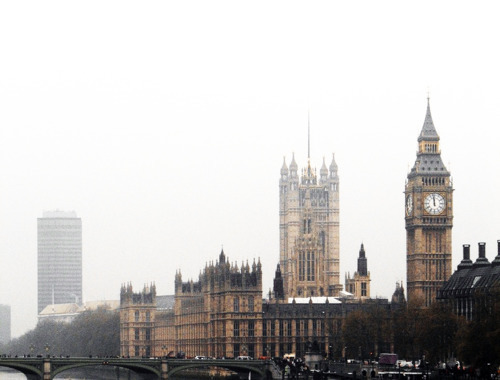 a viagem a londres também me dava muito jeito! Your wishlist is perfection, I want every single item you covet for, especially that shirt in the second picture, they would all be an amazing addition to my stuff. Your blog is lovely and I'm a new follower! Hope you'll like my blog and follow back! I also want those JC shoes!